If I had it my way, this is what our family (including Wrigley!) 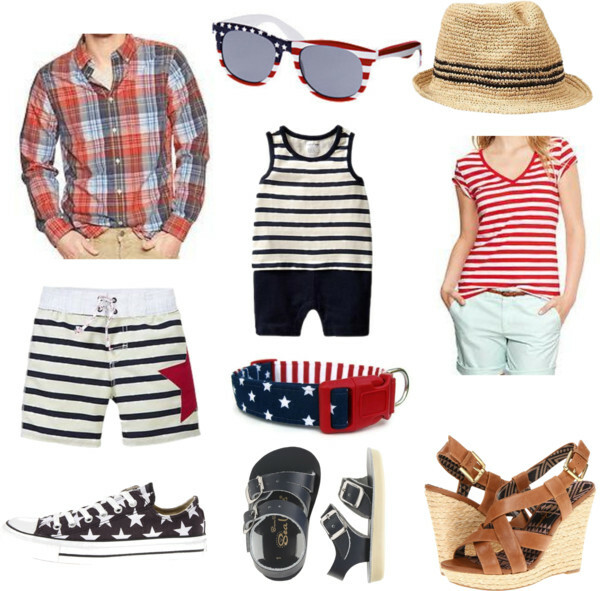 would be wearing this 4th of July (those wedges are in the mail for me as we speak!) But with my luck I’d get everyone dressed up and someone would poop/pee/spit-up on something. But a girl can dream right? What are you wearing this holiday week? 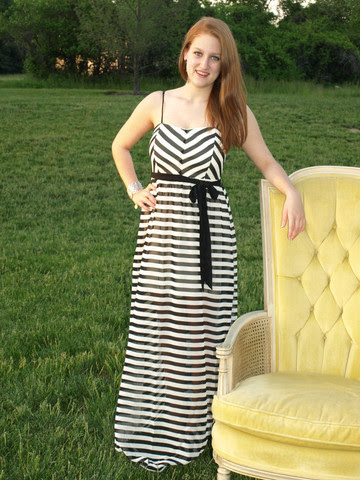 Speaking of cute clothes, Sugar Love Boutique (the source of my new favorite maxi dress!) has some super cute options for summer right now! We are a family-run business that lives by the motto: work hard and play hard. We love to travel and when we are in new cities, I always look for fun boutiques. I have been a stay-at-home mom for many years. Now that the kids are older and more independent, I decided that I needed a project…as my kids like to say! So, my girls and I decided it would be fun to open our own boutique. We are enjoying learning about opening a business. 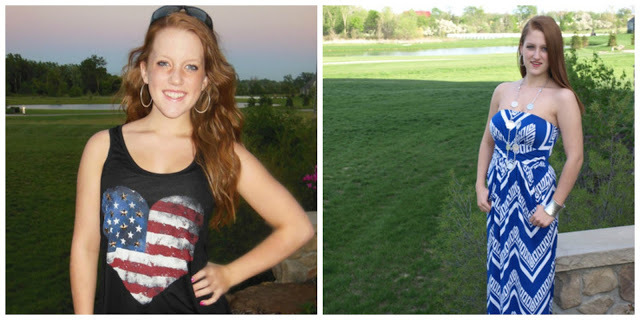 Because I have three daughters, I understand that each outfit can’t be too expensive. That being said, everyone wants to look good too! We will strive to bring you unique pieces at affordable prices. Love those wedges!! I need some new wedges to wear with shorts (really it's the only way my legs are long enough to pull off shorts!). I have wedges just like those and I live in them during the summer. Love! I want everything on your list. SO CUTE!